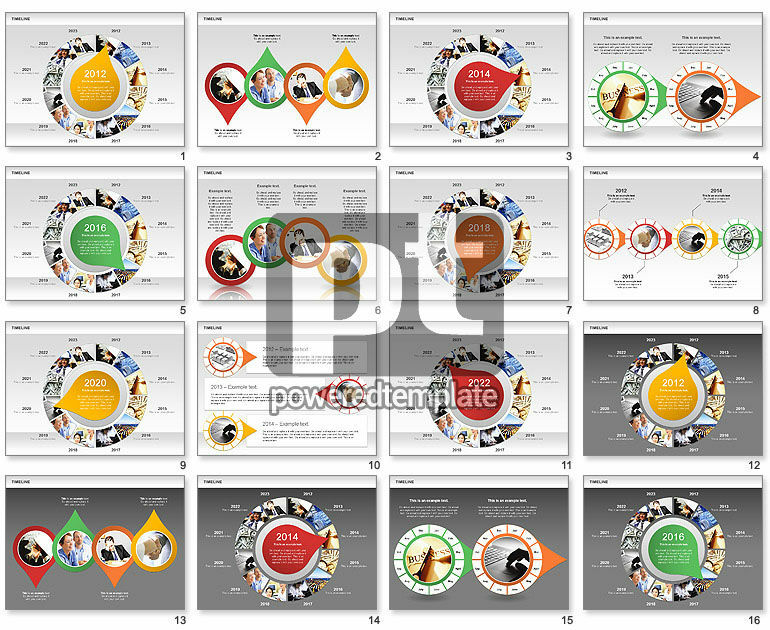 These presentation slides 36024 are complete compatible with Google Slides. Simple download PPTX and open the template in Google Slides. Circle Timeline with Photos Diagram could be used for visualization circle time process, time management, annual report, financial planning, etc.